Packed with handy phrases and vocabulary you can use in a variety of situations, including the workplace, a night on the town, a hunting trip or a visit with a family. Ce manuel de conversation te fournira des mots et expressions utiles que vous pourrez utiliser dans diverses situations. Avec plus de 1 000 termes et expressions et un mini-dictionnaire. 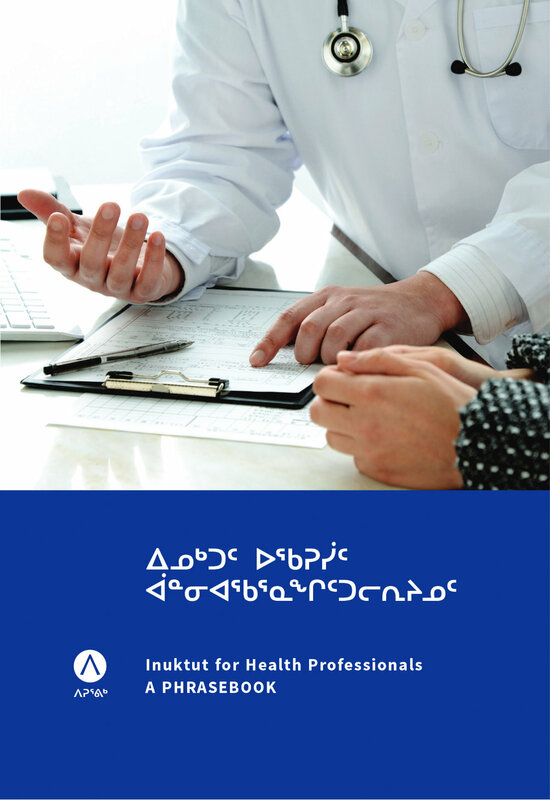 A phrasebook designed for those working in the health sector with vocabulary and phrases related to treating patients, pregnancy and birthing and occupational titles.